Last week, we heard from four prominent Singaporean entrepreneurs about why coding skills are so important in the startup world. We’re back this week with a Q&A about their experience in coding bootcamps – going from being complete beginners (coding noobs) to being able to build their own prototypes. 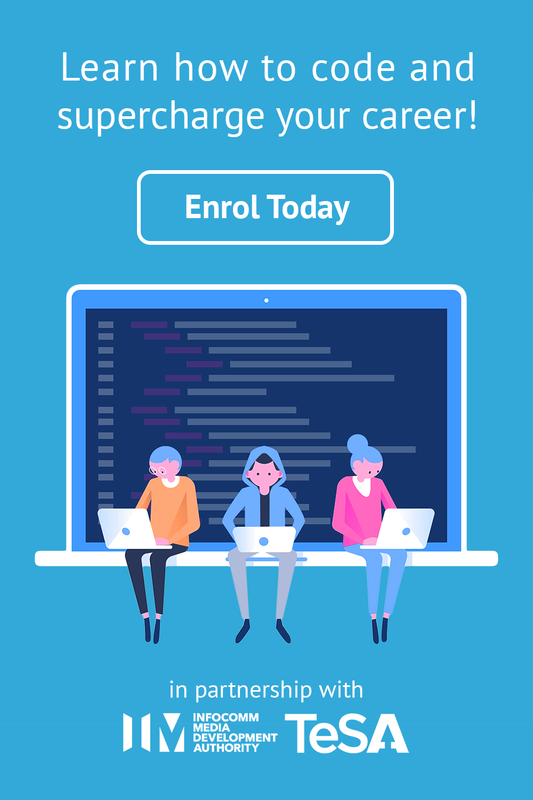 Why did you decide to enroll in a coding programme? 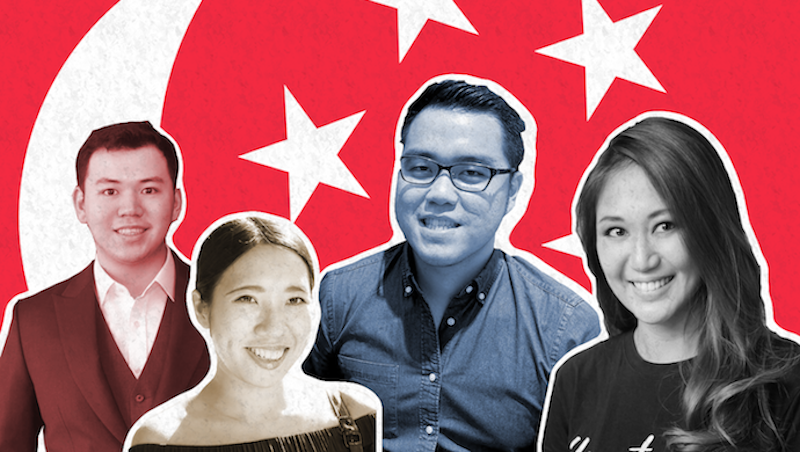 Back in 2017, Jacinta Lim decided to start Seek Sophie, an online travel platform where one can book experiences directly with trusted local travel operators. Neither she nor her co-founder had a technical background, but she wanted to learn so that she could build her platform from scratch. 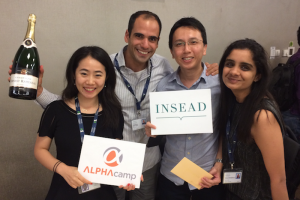 After researching her options, Jacinta decided to go with ALPHA Camp’s programme convinced by ALPHA Camp’s collaboration with INSEAD, her MBA alma mater. What were your most memorable moments from the programme? Anna Haotanto, founder of The New Savvy, enrolled in a bootcamp with the goal of building a personal finance tool for her company. She made this her final project idea, and worked alongside three fellow students, Raeger, Gloria and Joelle, who ended up joining her company after the program. Together, the team conceptualised ‘I Am Savvy,’ a financial planning tool that helps women set financial goals, understand their risk assessment and manage budget and expenses. 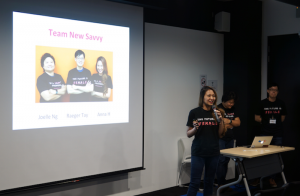 Instead of seeing the app as just a capstone project, the team became really fixated on creating something “fun, beautiful and accessible to women all over the world.” Raeger ended up joining The New Savvy as the Lead Developer, Gloria as the Designer, and Joelle as a Project Manager. “When you work alongside people in such an intensive setting, you really see what their strengths are and how they would be in your company. That’s much more valuable than an interview,” Anna said. What skills did you learn that help you in your day-to-day business? With technology being such an integral part of everyone’s life today, no company can deliver its product or service with an optimal user experience without technology. Therefore every company in today’s digital economy needs to be a technology company, no matter what industry it is in, and product or service it offers. What advice would you have for people who are considering enrolling in a coding programme? Karl Mak, Co-founder of the Hepmil Media Group (creator of SGAG and SGEEK), first enrolled in a coding programme after he got the idea to build out a software to automate call center wait times. He pitched it to the CEO of Maybank who said, “if you build it, I’ll buy it.” He built it with an instructor he met through his coding programme, and the two won a startup competition with their prototype. Though the startup failed, it helped lay the groundwork for his current company. Inspired by these startup founders? Check out ALPHA Camp’s new Online Web Development Programme and join the thousands students who have trusted us across Asia! Missed part 1 of the series on why knowing how to code is important for tech entrepreneurs? Read it here.